Christmas Day is an annual commemoration of the birth of Jesus Christ, celebrated generally on December 25, as a religious and cultural holiday by billions of people around the world. A suicide bomb and gun attack on Bethel Memorial Methodist Church in Western Pakistani city of Quetta has killed at least eight people and wounded dozens of others, hospital officials say. The attack targeted the Church as worshippers gathered inside to attend a Sunday midday service. A second attacker fired upon worshippers, before being killed by security forces at the scene. What a Wonderful day is Christmas! 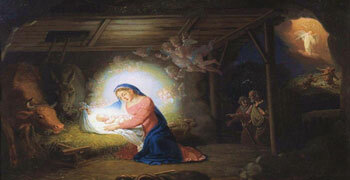 Christmas is celebrated to remember the birth of Jesus Christ. 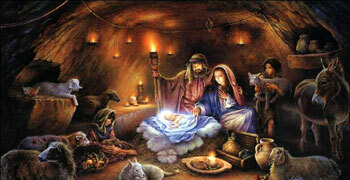 The name 'Christmas' came from the Mass of Christ or Jesus. 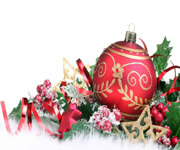 The Christmas festival will commence from the “Advent Sunday”. 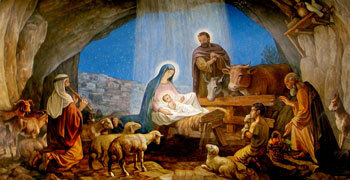 The worship on Advent Sunday shows the awaiting of Jesus Christ’s birth anniversary and to prepare for celebrating it. According to the Gregorian calendar, the Advent Sunday will be absorbed prior to four Sundays of December 25, the day may be the first Sunday of November 27 to December 03. In 2016, it celebrated on November, 27, 2016. Many Christians remember Jesus Christ's birth when they celebrate Christmas Day, which is on December 25 in the Gregorian calendar. His actual birthday remains unconfirmed. 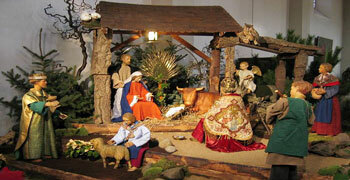 Celebrations of Christmas festival begins on Advent Sunday and continue till New Year's Day. Christmas Day is an annual commemorating the birth of Jesus Christ is celebrated generally on December 25 by the billions of people around the world. It is a public holiday in many of the nations. It is celebrated religiously by the vast majority of Christians, as well as culturally by a number of non-Christian people. In several countries, celebrating Christmas Eve on December 24 has the main focus rather than December 25, with gift-giving and sharing a traditional meal with the family. The people around the world started celebrating ‘Advance Christmas or Advent Christmas’ right from the beginning of December. There is always something to be happy about if we look for it: Two men looked through prison bars, The one saw mud, the other stars.